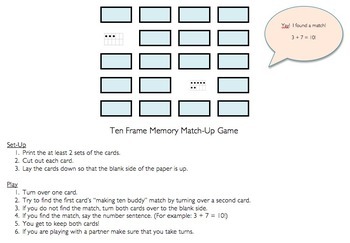 A quick memory game where students match the "making ten buddies." 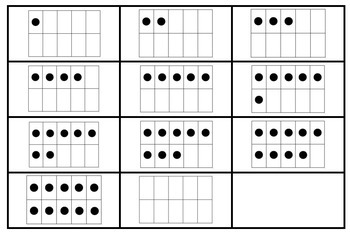 For example, students would match 3 & 7 to make ten. The cards are all ten-frame images.